-What to do when you don't understand "Why"
What do we do when we have prayed, but it seems like God is not answering? What do we do if we are believing God for a loved one's healing, but their condition is only getting worse? Or worse yet, what do we do when tragedy strikes? The loss of a loved one, a failed marriage or business. We may begin to wonder, was it my fault? 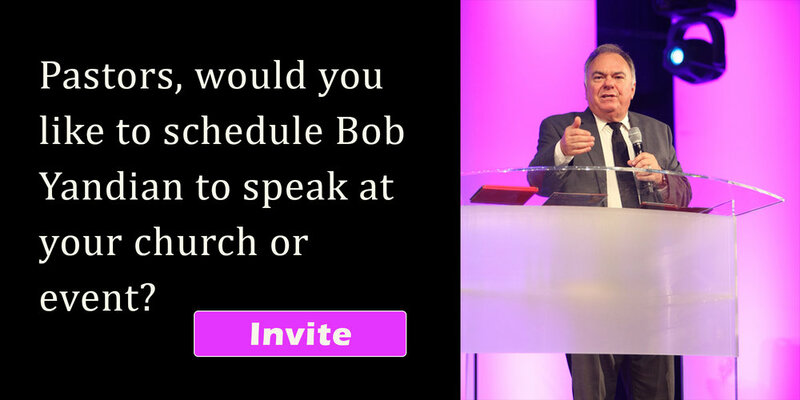 I prayed but haven't received an answer. There are times in life when we don't know for sure why something has happened, but God has promised He will answer. He simply tells us to return to what we know. God has not brought us this far to abandon us. 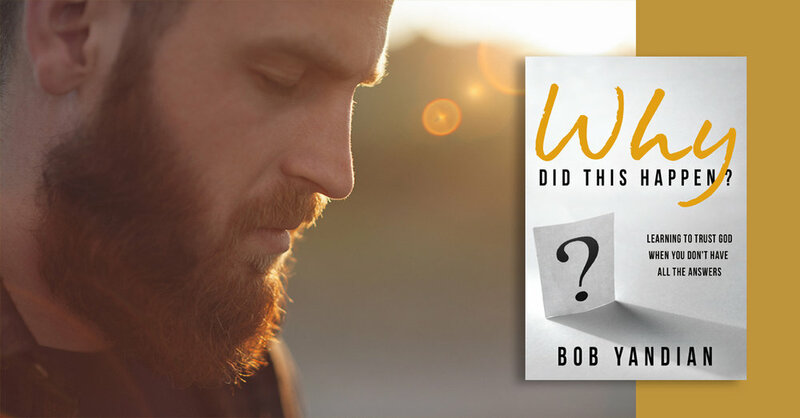 In this book, Bob Yandian outlines the Biblical steps to overcoming a tragedy, and what to do when we don't understand why something has happened. Gain strength, hope, and confidence, knowing that God's Word and plan for our life will not fail if we get up and begin moving again. Use promo code HOPE to get free shipping!